Dress to impress. 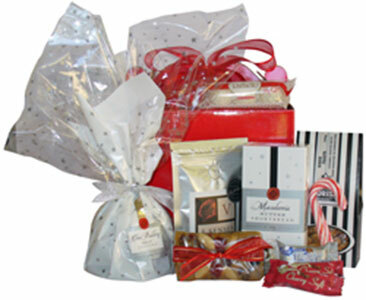 This hamper not only looks gorgeous, it tastes divine as well. Welcome the festive season with style and flair. An ideal gift for a couple, business associate or dear friend.